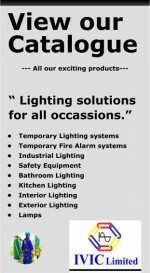 Filament lamps are the latest in LED technology. 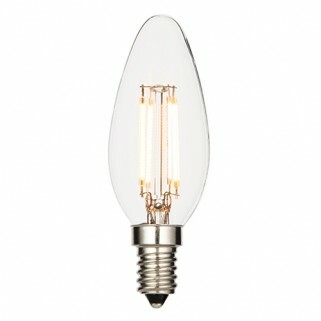 Designed to look like original incandescent lamps, whilst offering all the advantages of LED such as low running costs. These are the ideal lamp replacements for the decorative light fittings. This is a 4W LED lamp in warm white, equivalent to a 40W incandescent lamp. - Clear glass & bright nickel plate. - Construsted from glass & brass.